HOPE – Our vision statement is “A safe and caring, Christ-centered community of HOPE and learning.” Let us be HOPEful tools to express God’s love to another. Let us serve others not out of obligation, but in HOPE that the kingdom of God is in our midst. PEACE – We pray for the people suffering from conflict, whether the conflict is near or far. We pray for a PEACEful solution to all conflict, conflict in our community or conflict in our world. Our actions for the common good allow PEACE to grow. JOY – May we JOYfully use the gifts that God has given us. 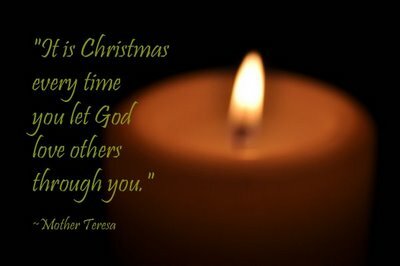 Let us use our many gifts to spread JOY to everyone. We experience JOY in understanding creation and serving others. LOVE – God, we know you are with us and in us. We thank you for the sign of your LOVE in the many gifts you give us. By God’s gift of LOVE, we are empowered to make positive choices. Every day, we choose to LOVE our neighbour. 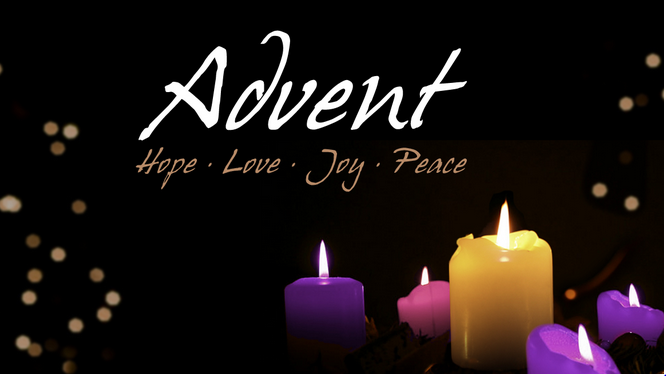 May this Advent and Christmas season be a time of great hope, peace, joy, and love for everyone. 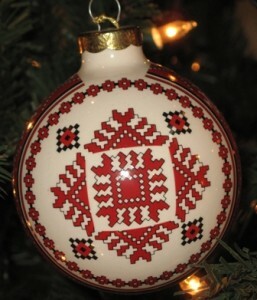 PS – If you see me after Christmas time give me a Ukrainian Christmas greeting. In the Ukrainian-Canadian culture, after Christmas you say, “Khristos rodyvsya!” (Christ is born!) This is answered by “Slavite Yoho!” (Let Us Glorify Him! ).